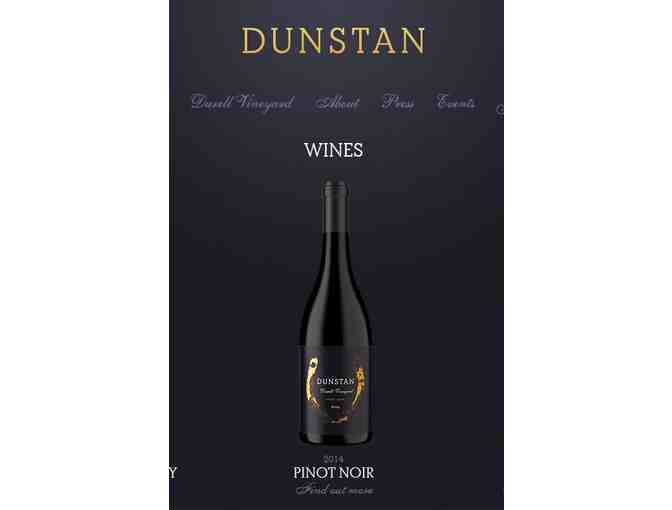 1 Magnum of 2014 Dunstan, Durell Chardonnay, 90 pts Wine Spectator, 93pts Wine Enthusisat. These wine come from small winery where the culture is to produce the best wine they can and not be concerned about the wine rating number. Many are hard to find, especially the Magnums. These wineries are artist and it shows in the uniqueness of the wine. A perfect opportunity to buy these well-crafted wines and donate to our Chaine! Wine is acquired by The Foundation and shipped directly by the winery.